We offer a variety of camps to keep your kids happy, and learning, throughout a variety of school breaks. 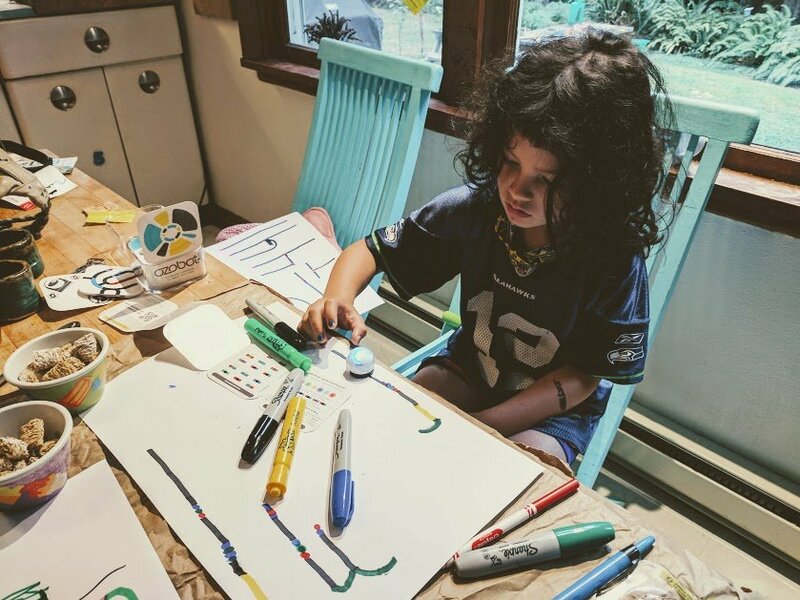 From single day winter break camps that allow you to schedule the days that work for you, to week long summer camps to let your kids dive deep into learning, we have fun (and science) at the top of our list. Some of our camps are run through the Bainbridge Island Parks and Recreation Department, while others are run privately through Dr. Erica. 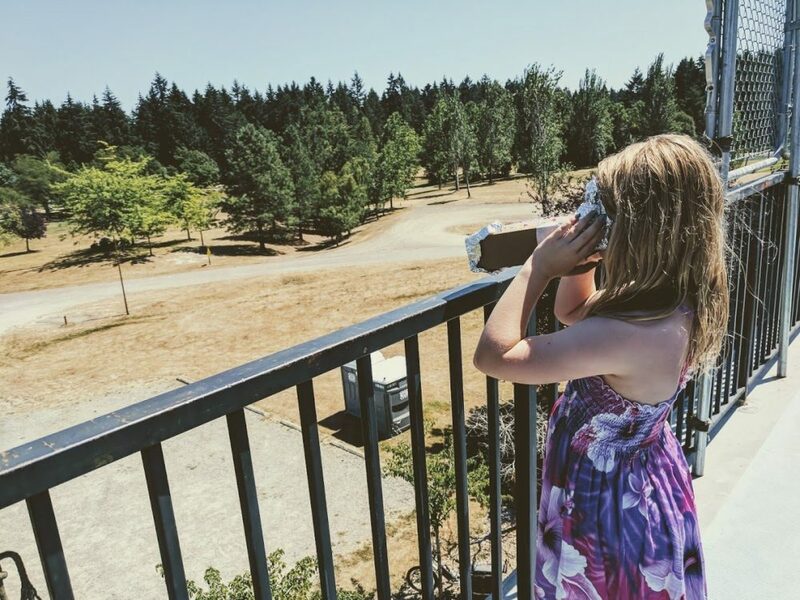 Almost all of our camps, unless otherwise indicated, are held at the Battle Point Observatory at Battle Point Park on Bainbridge Island. Looking for our summer camps? Our Summer Camp 2019 offerings are currently OPEN for registration and can be viewed below our upcoming school break camps. These summer camps are great for kids rising into the 1st-5th grades come fall. Summer is a time for play. 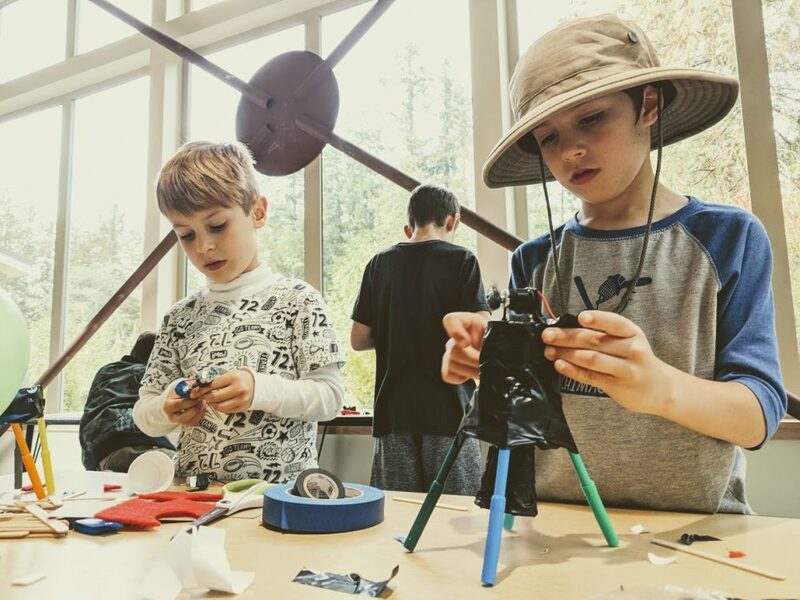 If you have a child that loves to build, investigate, explore, and create, we have a variety of fun summer camp sessions that will keep their hearts and brains alive during the long school break. To offer maximum flexibility we are offering flexible days for all of our sessions. Campers can attend the full day, from 9am-4pm which includes enrollment in our themed camp of the week as well as our tinkerlab makerspace afternoon. In addition, you can sign your child up for either the morning themed camp (9am-12n), or the afternoon tinkerlab makerspace camp (1p-4p). For both of these options, you can extend your day with lunch, play, and riddles at Battle Point Park with Dr. Erica. Learn circuit basics as we create a variety of fun robots that move and learn basic breadboarding skills. Join us as we make paper light up using simple circuits, LEDs, and batteries, with projects to take home each day! 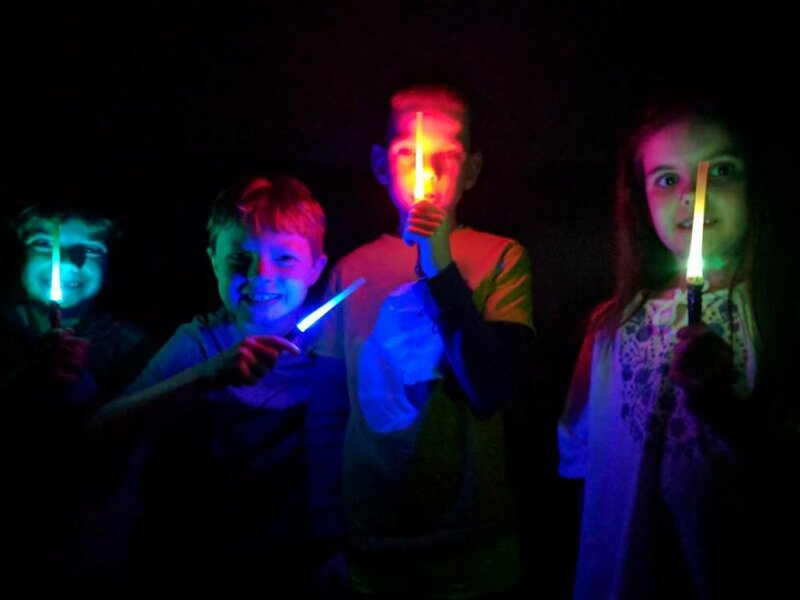 ​Learn about how light impacts our world as we build pinhole cameras, learn about cyanotype printing, create optical illusions, and engineer laser microscopes. Walk into the world of programming as we program each other to make bagels and survive obstacle courses. Campers will also get to engage in programming games and beginning robotics programming. 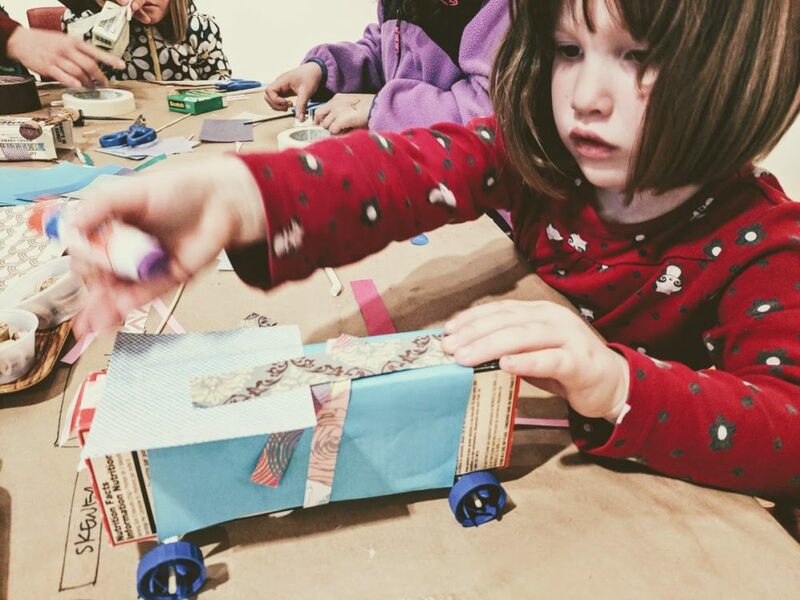 Themed camp is SOLD OUT, email to be put on the waitlist, or join us for creative tinkerlab time that will likely take a programming spin! Bring a little magic of the Harry Potter world to your child in thie captivating camp. We will wire up a sorting hat, create howlers, roll up secret revealing UV wands, and more! Themed camp is SOLD OUT, email to be put on the waitlist, or join us for creative tinkerlab time that will likely take a Harry Potter spin! We will have a variety of projects to choose from like DIY dragon eggs, pipe cleaner magical animals, folding memo owls, binding diaries, and more! 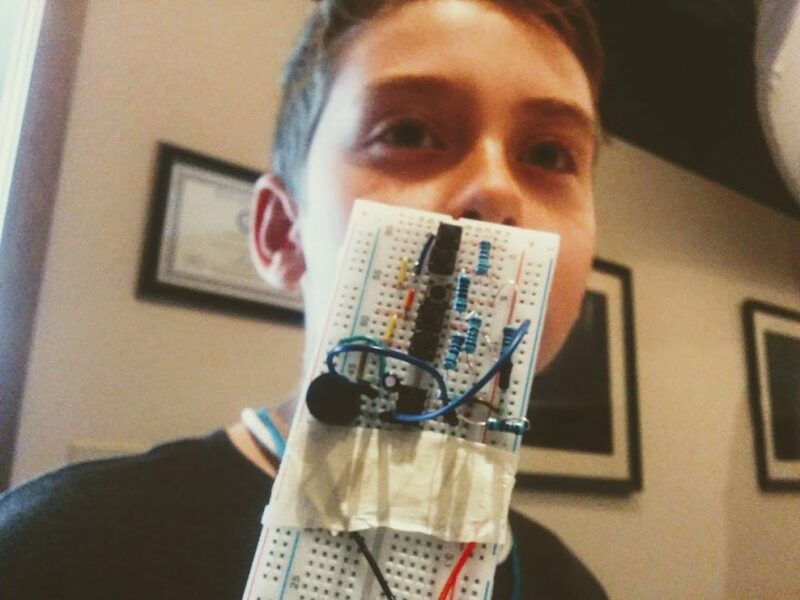 ​​Campers will walk into the world of tinkering as we make, model, and engineer our own individual projects.